Take action today and improve life of children in need. 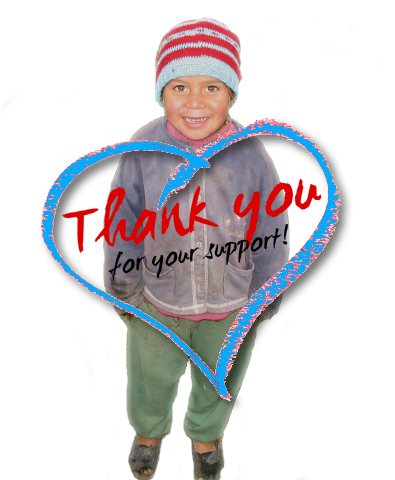 Your contributions small or big make the difference for thousands of children living in poverty. We are committed to improve school facilities in Argentina to provide a nurturing environment. They are counting with your help! Let them know you are there for them.